Welcome to Florida Pilot Center, where learning is fun and adventurous. Follow your dream of flight. Florida Pilot Center promises you a fun way to obtain your Pilot License in the most efficient possible time. The Florida Pilot Center is a small, elite training facility. 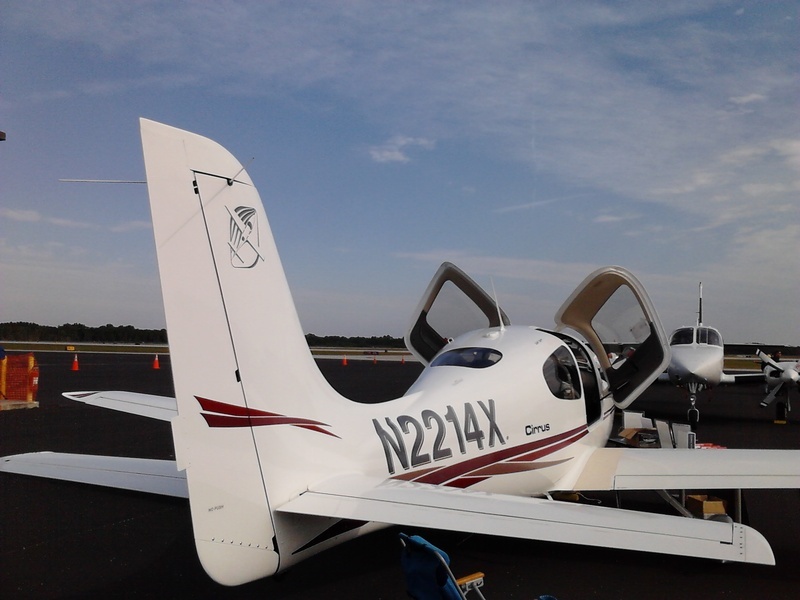 We are based in Vero Beach, Florida and share the field with Piper Aircraft. Each of our amazing instructors have years of teaching. Many of their students are now professional pilots flying 737s, 747s, and Airbus jets today. Other students are flying their own private planes for recreational reasons. 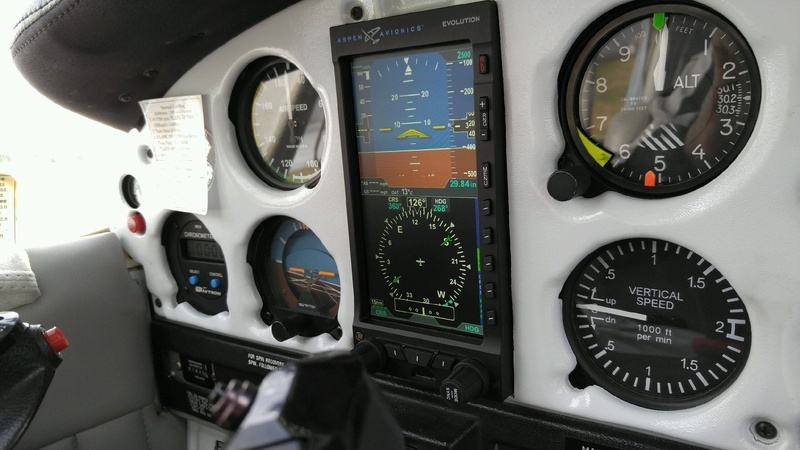 Our elite instructors have the rare skill to make you a safe, competent pilot in the shortest time possible. We purchased a special training airplane for this program. It is the Piper PA-28 Cruiser. 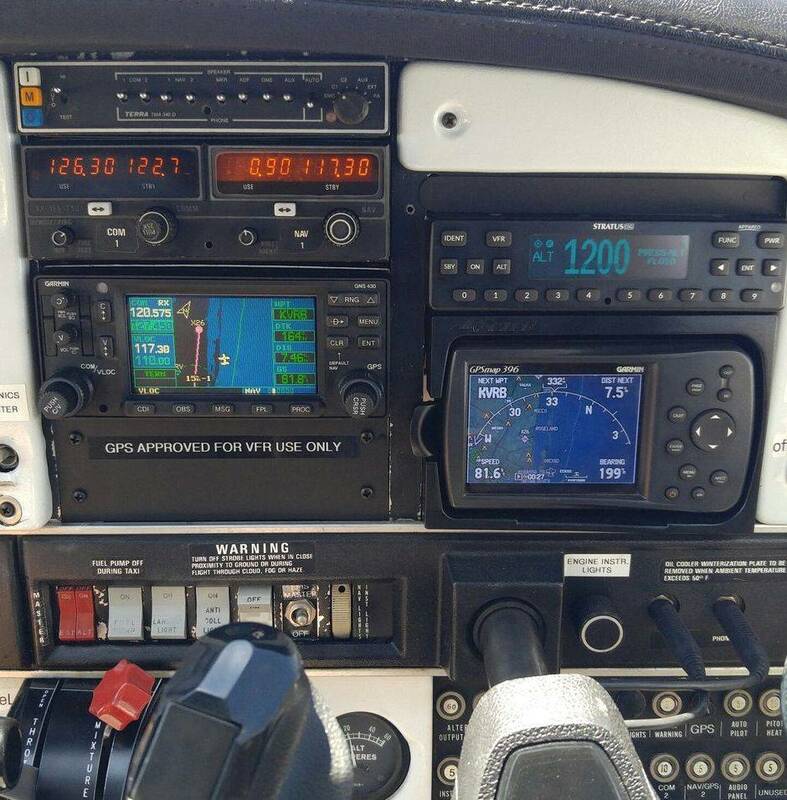 The entire flight training curricula, books and flight lessons and quizzes have been written specifically for the airplane you will train in. So you will learn faster, without confusion. All flight maneuvers, procedures, checklists, illustrations — everything — in our manuals are specific to your training airplane. Everything is clear and understandable, so you will master the material quickly. You will be training one-on-one with your instructors. You will learn everything you need to know to become a competent, safe pilot. 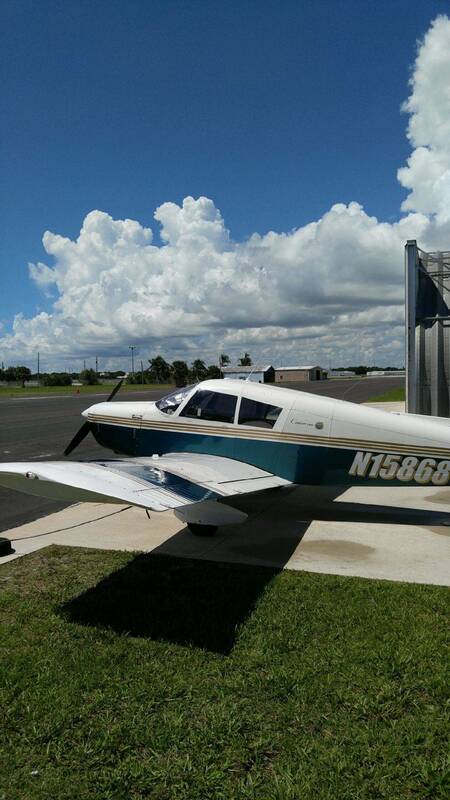 Vero Beach, Florida is ideal for your flight training. We have 350+ VFR flying days per year. Vero Beach airport is one of the busiest towered Class D airports in the country, perfect for your ATC training. But within 15 minutes of flight, we have multiple un-towered airports so you can have easy traffic pattern practice. There is even a grass strip for soft field practice! Learning to be a pilot is challenging. You’ll study hard. You’ll fly alot. And you’ll navigate to some of the most wonderful destinations in the Florida. How about a dual cross country to Daytona? What could be better than heading to Key West? Choose your course ... down the East Coast of Florida passing over West Palm Beach, Fort Lauderdale, Hollywood, and Miami Beach. Or shoot straight across the heart of Florida crossing Lake Okeechobee, the 7th largest freshwater lake in the country, then Big Cypress National Preserve, and finally over the amazing Everglades. Up ahead you’ll see the glistening chain of islands that make up the Florida Keys. At at the end of that chain, Key West comes into sight. You’ll call ATC, get y our clearance and land in the Tropics! Taxi your plane over to the FBO and park next to a row of corporate jets. You are in the fabled city of Key West — and you will have flown there all by yourself! 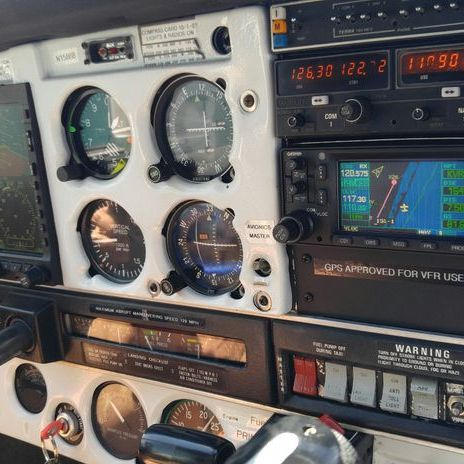 Becoming a pilot at the Florida Pilot Center will be a real adventure! Call today to find out more. 772-571-7851.